It’s Patient Safety Awareness Week! The United in Patient Safety campaign culminates each year with with Patient Safety Awareness Week, designed to mark a dedicated time and a platform to increase awareness about patient safety among health professionals and the public. There are many links and resources employers can use to promote patient safety all year long. Click here to learn more. The Action Group continuously supports patient safety initiatives by offering things like the Patient Quality and Safety Toolkit, as well as regular blogs about how Minnesota is taking action in this area. Responses from The Action Group’s Annual Employer Benefits Survey are being analyzed in preparation for release later this month. 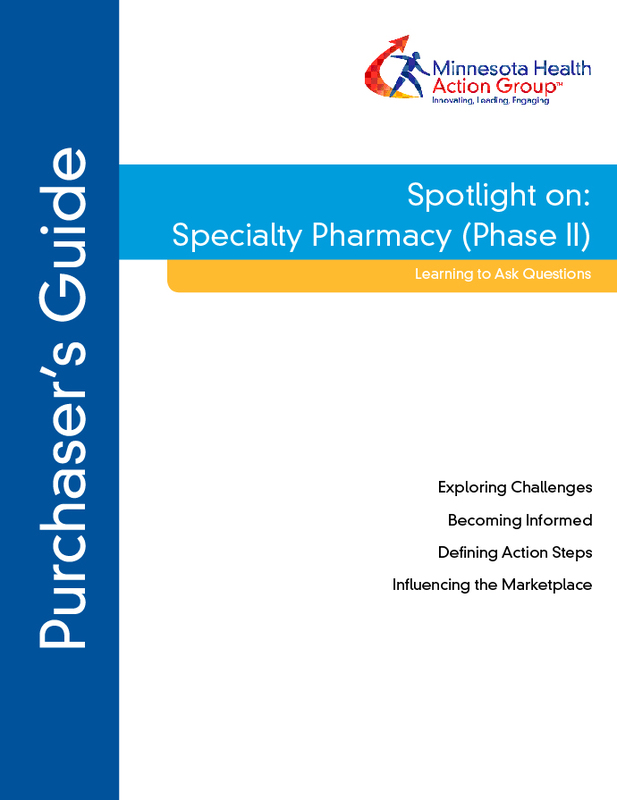 Now in its sixth year, this unique Survey offers invaluable strategic and tactical plan design details, along with insight into health plans, prescription drug trends, wellness programs, market innovations, and more. All Survey participants are invited to join us for a meeting on March 30 to go over the results in detail. Click here to learn more. Registration is now open for The Action Group’s 9th Annual Employer Leadership Summit on April 22, 2016: Turning Vision Into Action. Among the topics will be emerging Minnesota health care companies; how La Crosse, Wisconsin became the nation’s leader in advance care planning; ongoing health care purchasing challenges; and a panel discussion about The Action Group’s unique Care Delivery Learning Networks. We will feature national and international health care and benefits thought leaders, interactive polling, networking opportunities, sponsored booths, and lively discussions. The release of Governor Dayton’s supplemental budget led the news at the Capitol this week. The proposal included a number of items related to health care, including money to study the impact of a single-payer health care system, development of a Health Information Exchange, and direction to the Department of Human Services to pursue necessary federal waivers to expand the MinnesotaCare health program. Full details of the governor’s entire proposal can be found here. The governor’s supplemental budget will have to be submitted as a bill to move forward. While the Senate may choose to pick up most of the provisions, the Republican-controlled House very well may not. Any differences will have to be sorted out in a conference committee at the end of the Session. The Senate Health Policy committee also had a busy start to their week, hearing a number of reform-focused bills. Included among them was an extension of the state’s ability to utilize the All Payer Claims Database, a proposal to allow spouses of individuals with employer-sponsored health coverage access to MinnesotaCare if certain cost levels exist, and alternative open enrollment periods for qualified health plans. We will continue to update you about the goings on at the State Capitol as the Session moves along.